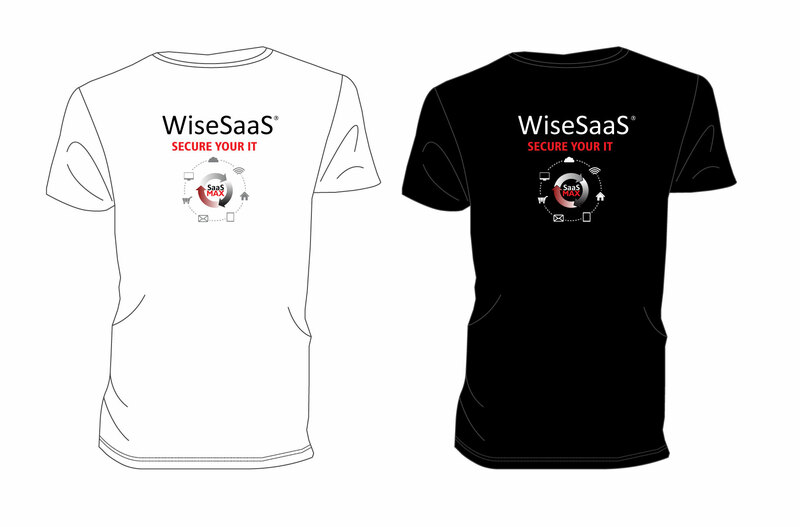 SaaSMAX CEO, Dina Moskowitz, Recognized in CRN’s 2015 Women of the Channel! 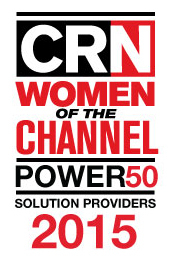 The CRN editorial staff has recognized Dina Moskowitz, SaaSMAX CEO as a CRN Women Of The Channel Power 50 Solution Provider! CRN’s “Women Of The Channel” is a special recognition of those female channel executives who have risen in the ranks of their organizations. These executives have made great strides and are leaving their mark on the technology channel.